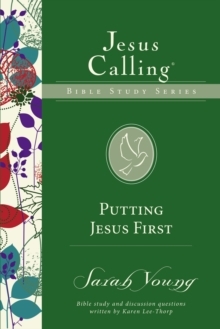 In Putting Jesus First, the eighth study in the Jesus Calling Bible Study Series, you will explore what it means to place Christ first in every part of your life-and rely on Him in the busy times, anxious times, uncertain times, and lonely times. While the world offers many distractions and priorities for you to chase, the Bible is clear that peace and fulfillment only come as you put God's agenda first at all times. 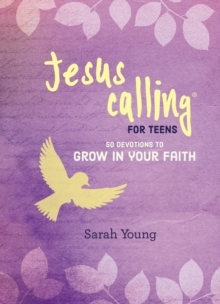 As Jesus promised, "Seek first [God's] kingdom . 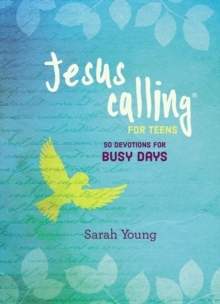 . . and all these things will be given to you as well" (Matthew 6:33). 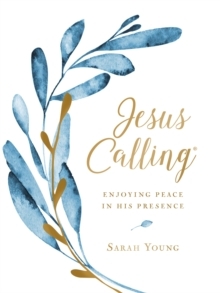 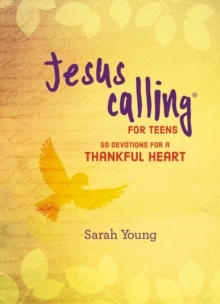 Each of the Jesus Calling Bible studies includes devotional readings from Jesus Calling, selected passages of Scripture for reflection, Bible study questions, and additional questions to help you apply the material. 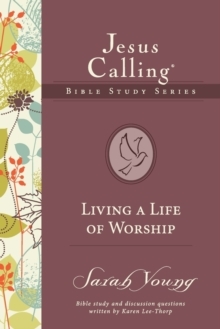 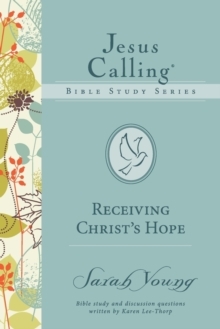 This study can be used for personal reflection and Bible study or in a small-group setting.